Families were having a great time at the seaside event. 2. 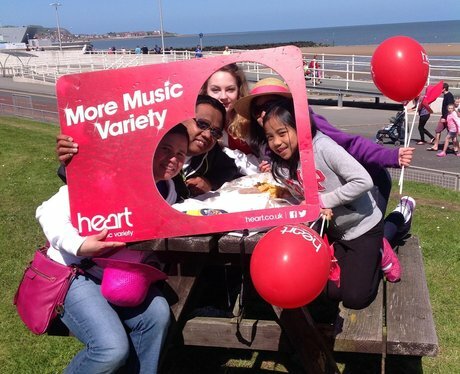 Families were having a great time at the seaside event.